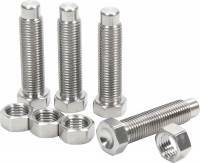 Sprint Car Bolt Kits are available in a variety configurations including complete kits that have hardware for you Radius Rods, Shocks, Bird Cages, Steering Arms, Tie Rods & DragLinks, Pitman Arm, Wing Tree, Motor Plates, Jacobs Ladder, Brake Pedal, Torque Ball Housing, Steering Gear Locator, Master Cylinder, Top Wing & Nose Wing, Fuel Cell, Wing Valve, and all your Nerf Bars & Bumpers. 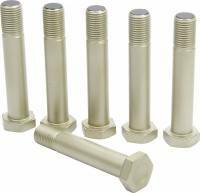 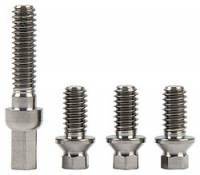 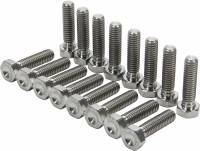 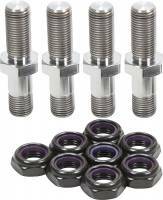 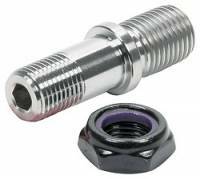 Some sprint car bolt kits include all the necessary Nylock Nuts and Washers that you will need. 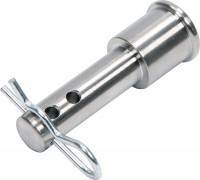 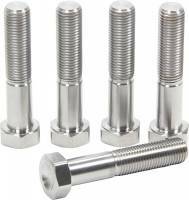 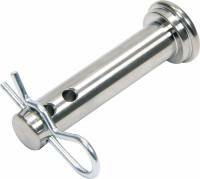 Lightweight Race Bolt Tubular Bolts are made from 4130 chrome moly, are heat treated with rolled threads and ground outside diameters. 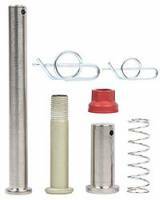 Kits are also available in Grade 8 steel and ultra lightweight titanium.